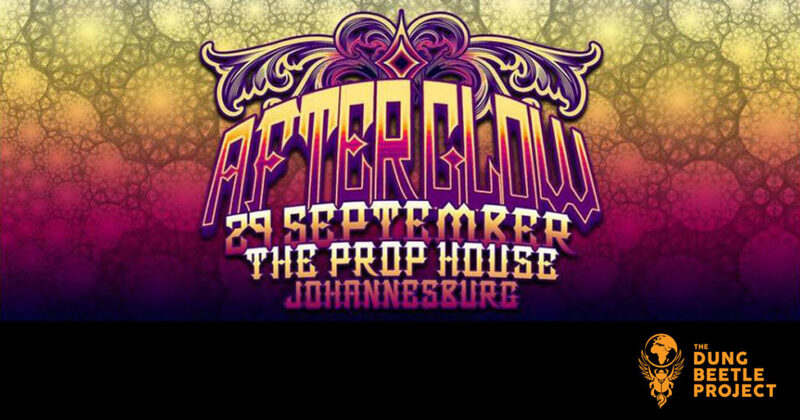 Saturday night the 29th of September at the Johannesburg Afterglow join us to present the latest Dung Beetle Project in all it’s fiery glory! 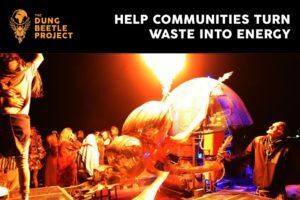 It is with great excitement that we roll out the Dung Beetle Project gasification system tomorrow at the annual Afterglow party in Johannesburg. Tickets are 250 Rand at the door, and Bring Your Own Great Cup/Mug, because this beetle ain’t cleaning up your plastic sh_t tomorrow, we are just there to show off our new artwork and shoot some flaming farts! Come visit and enjoy your favorite tipple while getting down to some of the very best music, including the Beetle’s own Che Cherry at 9pm. The beetle team will be hand to answer questions and make this afterglow fun, fiery and fabulous. This entry was posted in News and tagged Afterglow, Beetle Team, DungBeetle. Yet another successful dung beetle project site visit with Peter Manyara from International Union for Conservation of Nature (IUCN).